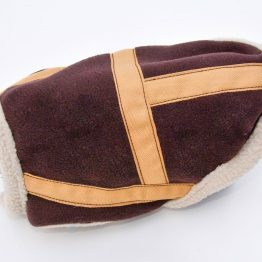 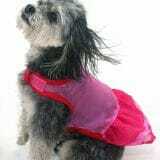 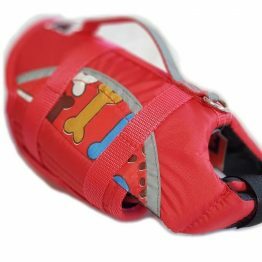 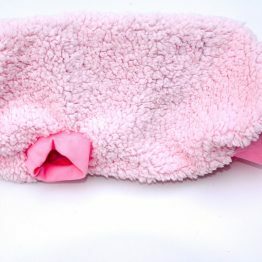 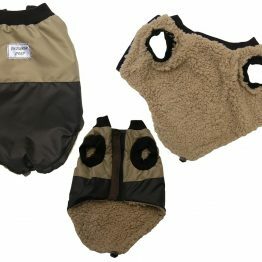 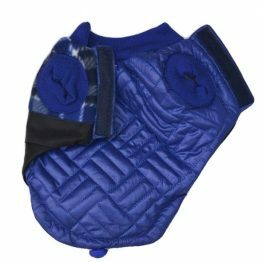 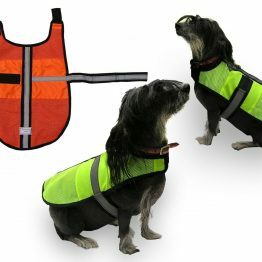 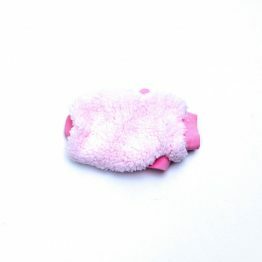 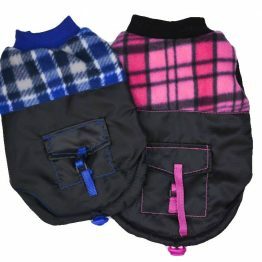 DogOnline offers an exclusive range of top quality dog jackets. 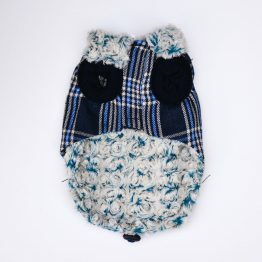 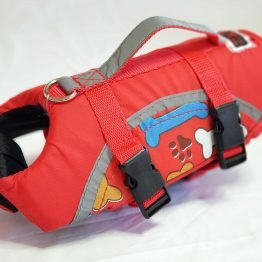 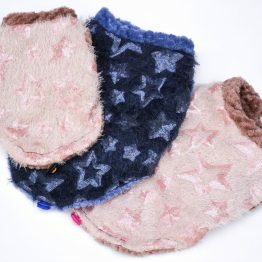 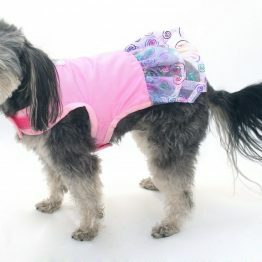 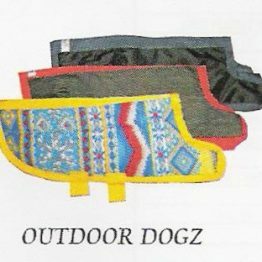 From woolly warm winter sweaters to dog life jackets, Diva summer dresses or beach wear for dogs. 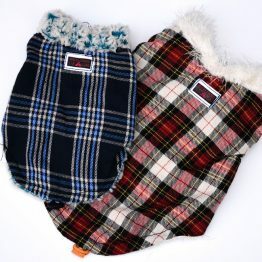 Locally manufactured quality items for small and large breeds including Yorkies and Bulldogs. 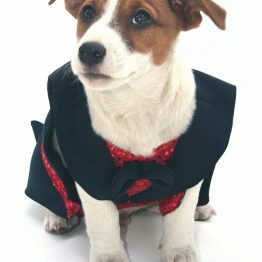 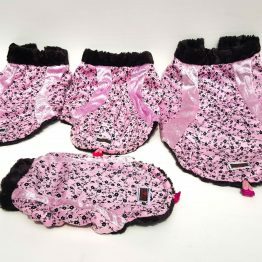 Our exclusive range has been designed to suit the most demanding posh pooches. 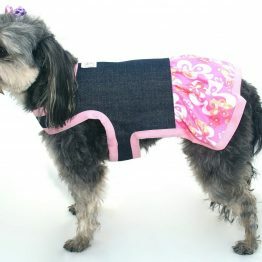 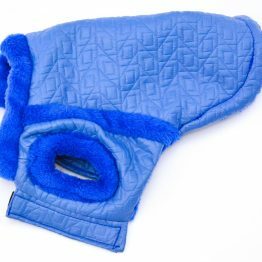 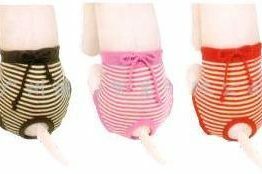 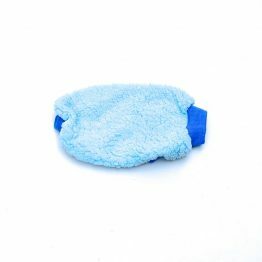 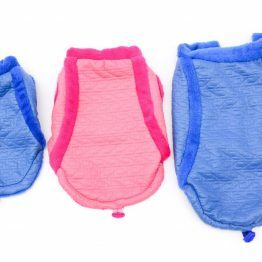 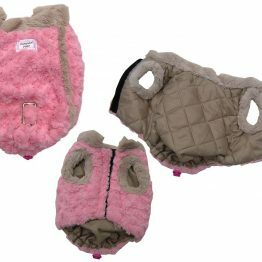 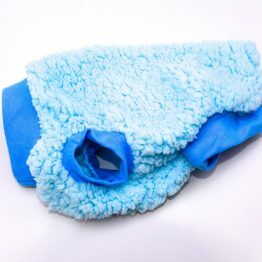 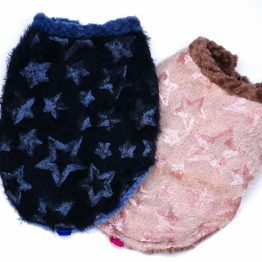 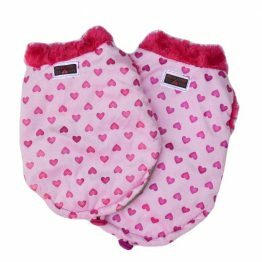 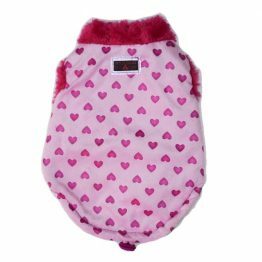 This online range of dog clothes is designed to be comfortable and correctly sized. 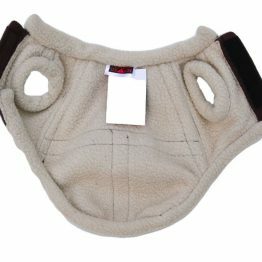 Check out the sizing guide to make sure your new fashion items fit as expected.